Here is a cute bag deal you may want to check out. 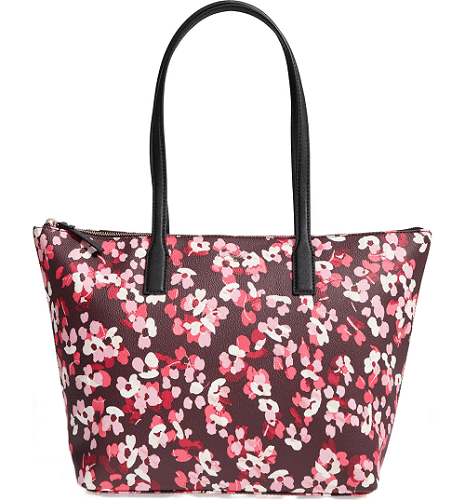 Nordstrom is offering this Kate Spade Nyssa Coated Canvas Large Tote for $99.97! That is down from the normal price of $198, for a 50% savings. Plus it will ship for free, as all orders from Nordstrom.com do.